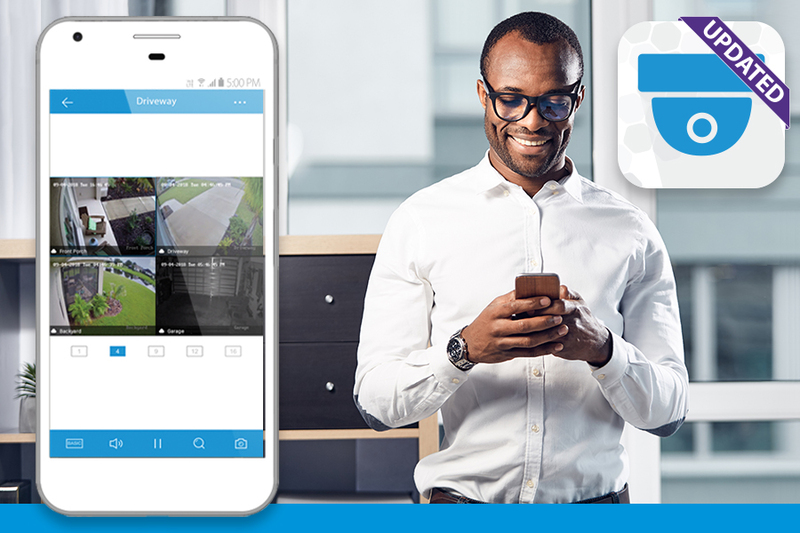 There is a new ClareVision Plus App update available for Android devices. The new update fixes a notification issue experienced by some ClareVision Plus users, as well as adds a new Touch ID (fingerprint) feature for logging into the App. Some users have experienced an issue with not being able to receive notifications from their ClareVision Plus App. This issue has been fixed on devices running the latest version of Android 9. The Touch ID feature allows the user to enable fingerprint authentication to access the app. Enabling this feature is optional. If the feature is enabled, users will have to use Touch ID to access the app going forward.